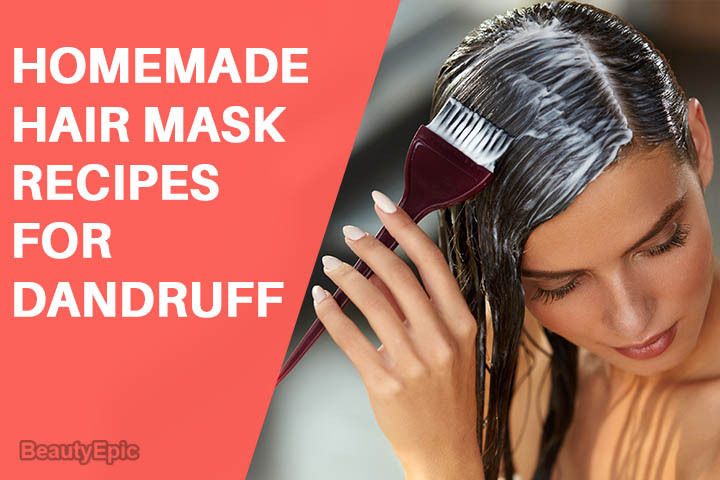 Argan oil for Hair – Benefits and How To Use It The Right Way? 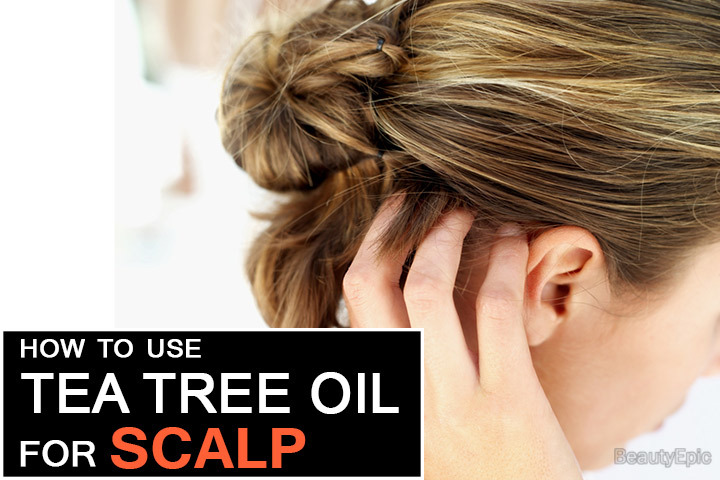 How to Use Tea Tree Oil for Scalp? 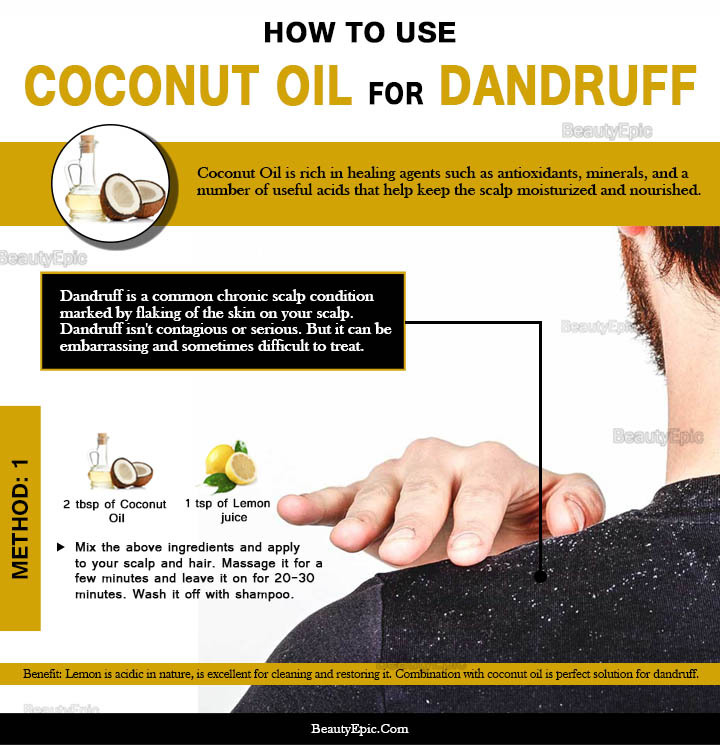 How to Remove Dandruff With Coconut Oil?